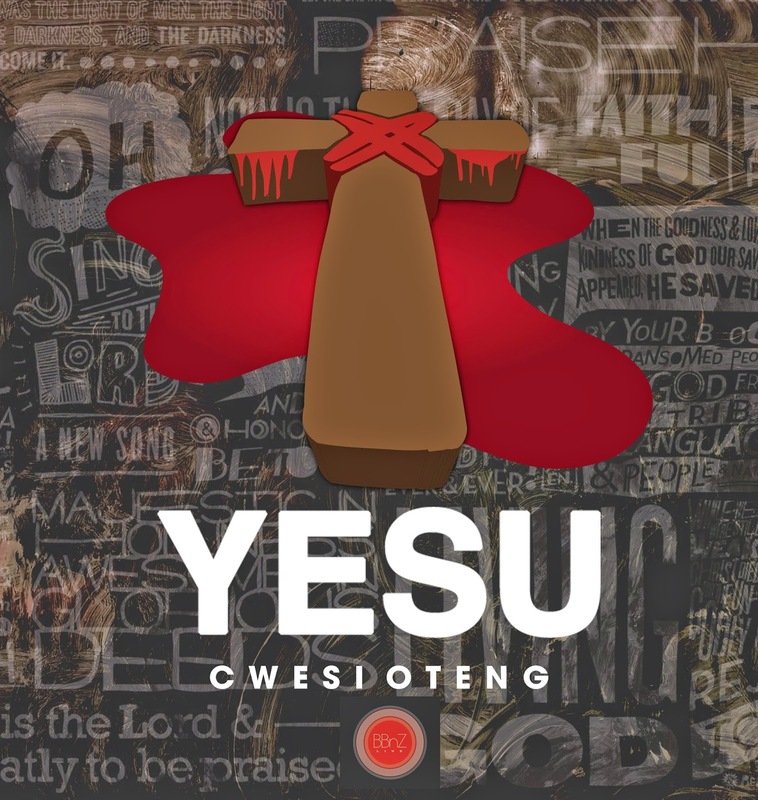 Yesu is the 3rd single off Cwesi's upcoming album after "I Win" & "Count Your Blessings", the fist and second singles, were released last year. "Yesu" shows Cwesi's versatility as a songwriter and singer and gives hint as to the diversity of sound and musical styles fans should expect on the upcoming album. "Yesu" is an ode to Jesus, highlighting the ultimate sacrifice of love on the cross to save mankind. It is a reflective mellow tune that reminds of you of the savior's selfless work and urges you to worship and give thanks. Produced by Kofi Dua Anto (KODA). Yesu is a good tune to listen to as you celebrate the Easter season.